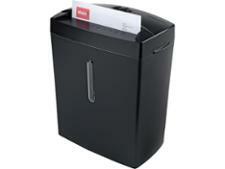 Fellowes Powershred P-35C shredder review - Which? The Fellowes Powershred P-35C is a small shredder that won't take up much room in your home. 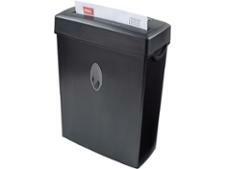 But there's no point in buying it unless it's easy to use and safely shreds your private papers. 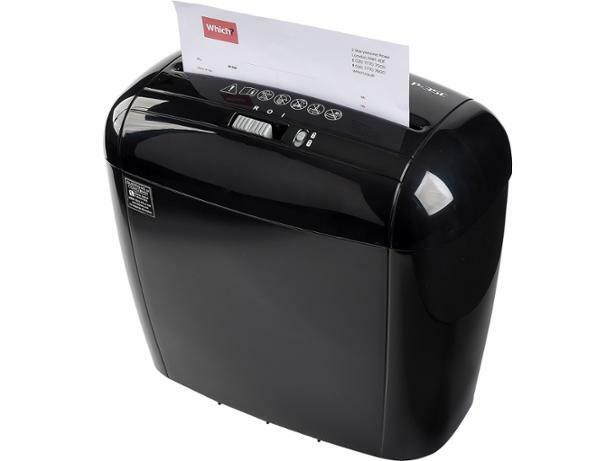 We put it through our tough lab tests to see if you should get this paper shredder.